The Agassiz Beach Ridges are the former boundaries of Lake Agassiz, a glacial lake that was at its peak larger than any currently existing lake in the world. As the glaciers withdrew and the lake drained, the beach ridges that were its former boundaries were left behind. The lake covered most of what is now the Red River Valley. 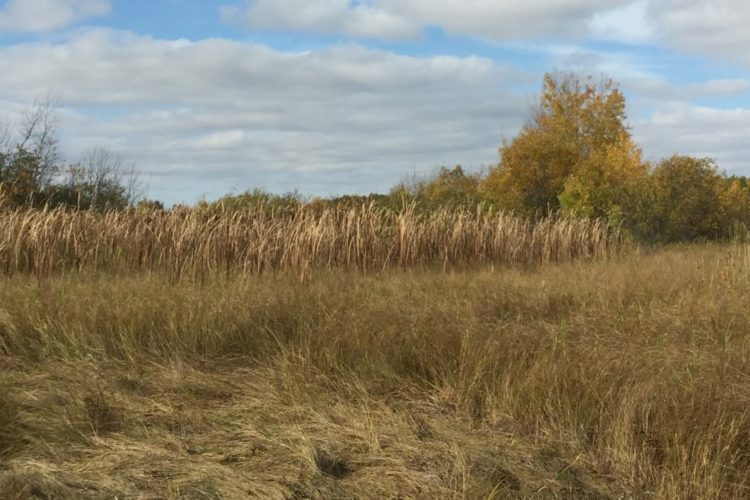 This area now contains some of the finest examples of tallgrass prairie remaining in Minnesota (some with grasses growing over 6 feet tall!). 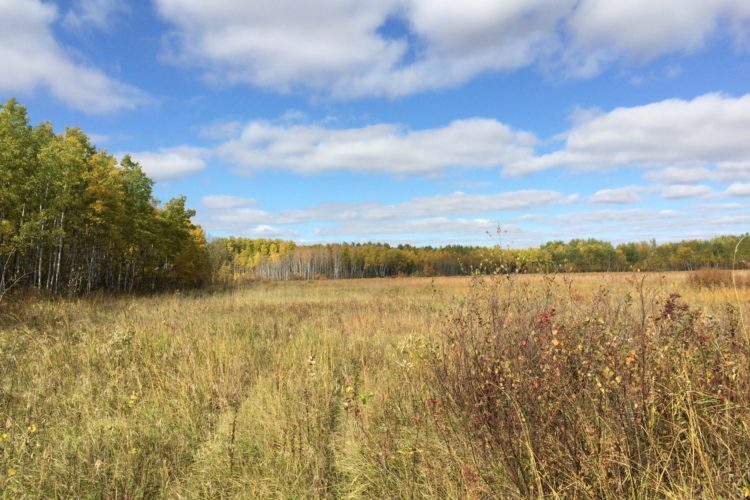 Less than 1% of Minnesota’s original prairie remains, making protection of this area vital. This unique landscape provides habitat for a number of species, including bear, moose, sharp-tailed grouse, and western meadowlark. It also is home to Minnesota’s two largest herds of elk, who migrate over the international boundary between Manitoba and Minnesota.